Are you looking for the perfect no-technology, unplugged retreat? 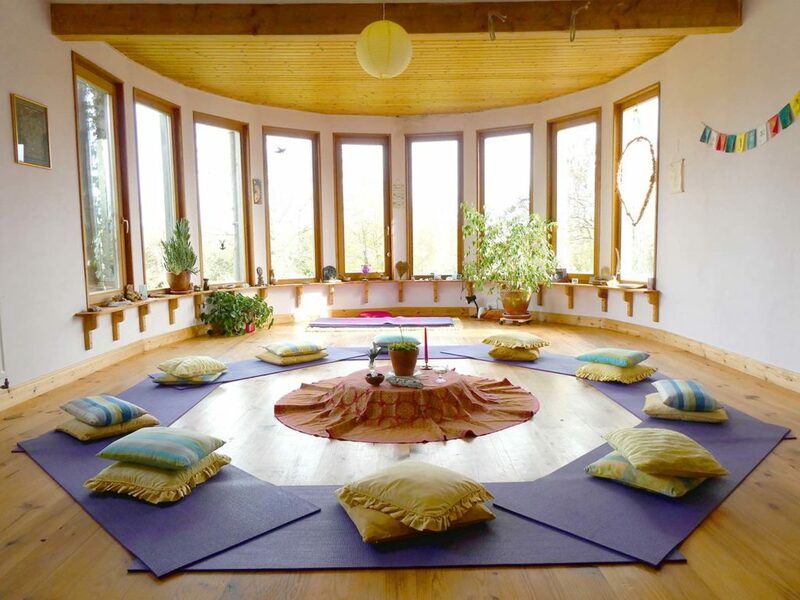 How about this beautiful mindful yoga detox retreat in Ireland! If you need a change of pace to just “be” yourself for a few days without distraction, this is your retreat. 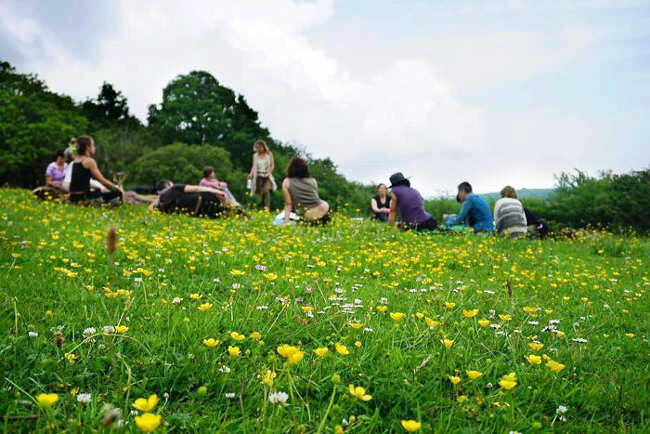 This one combines yoga, nature walks with a guide in the wilderness, meditation, breath work, natural arts and crafts, vegetarian food, healing animal interaction, camp fires & sound healing sessions. This is the perfect 4 day/3 night trip for blissed out chill time. You will be doing select activities to bring you into the moment and reconnect to nature. It is the most purposeful venue to unplug from the digital world. 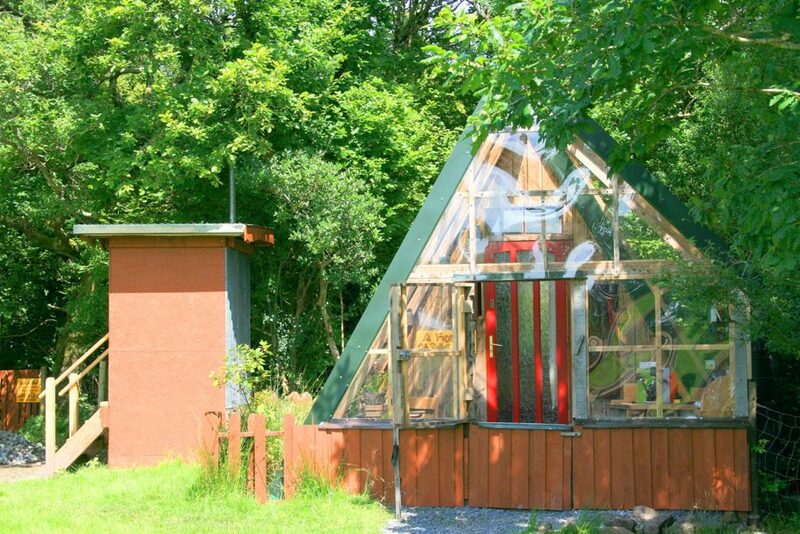 This Gold Certified retreat is the perfect eco yoga retreat getaway in Ireland. 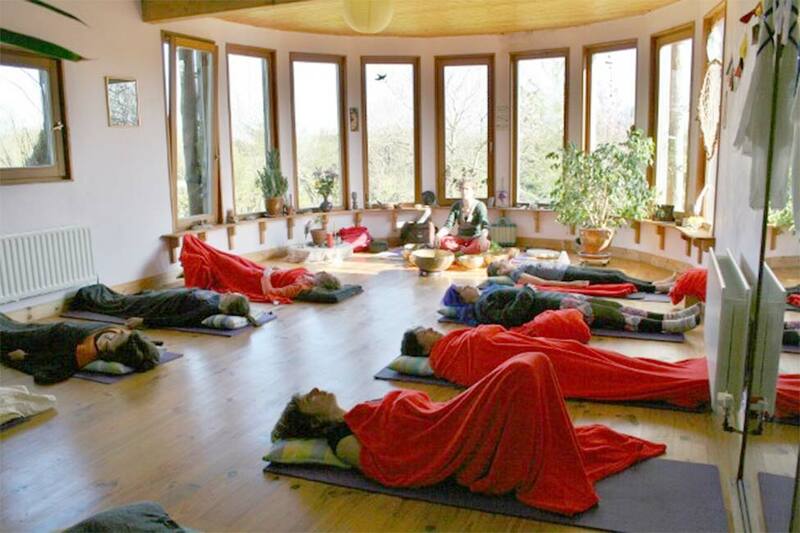 Throughout this retreat, you will be practicing breathing, meditation and yoga, led by experienced instructor Marion Edler, who teaches the Satyananda Yoga system, based on Tantra. This holistic system helps to develop the mind body and spirit. Physical body benefits are a lovely side effect rather than its purpose. Although this yoga system is good for beginners and advanced students, some prior basic yoga experience is helpful. The deepest source of wellness comes from a true connection to nature. The senses are awakened, rather than the mind. 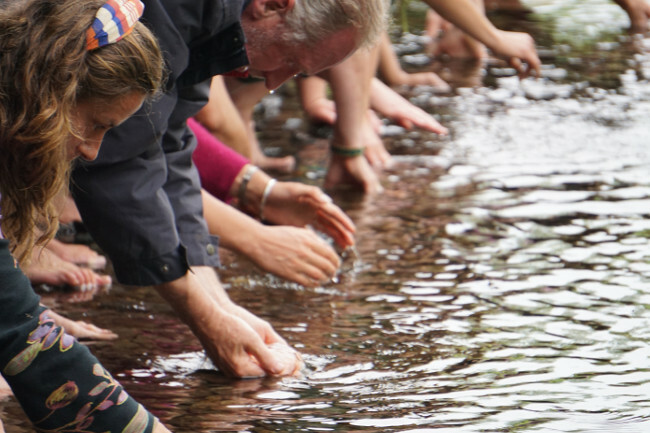 The nature therapy walks acknowledge the essential need to get in touch with nature. You will be lead into a deeper experience of nature and learn techniques that invite us to slow down into the present moment. Heightened perception and expansion is a wonderful side effect beyond the usual nature walk. On these wonderful walks, you will be encouraged to use your additional senses that have been hidden and under utilized. 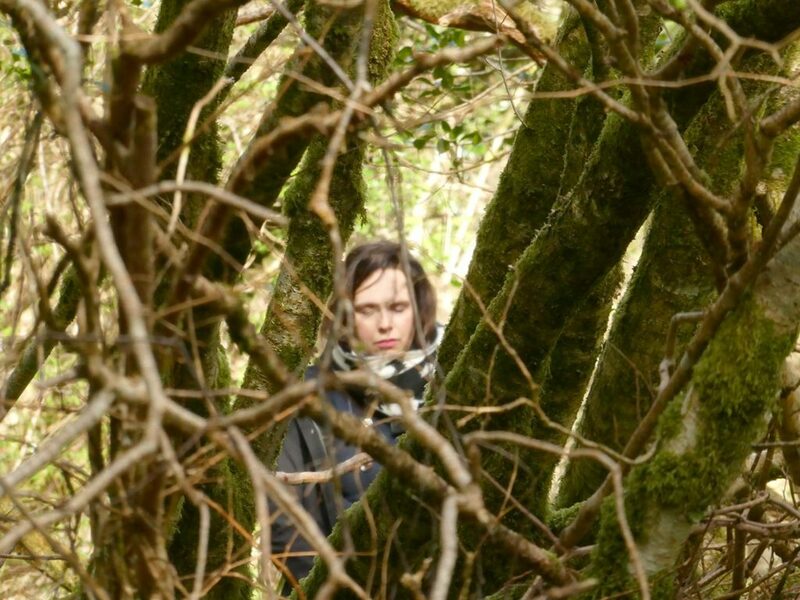 This spiritual retreat in Ireland, provides soulful experiences in nature. You will learn to cultivate a heart based life experience, vs the intellect. Through awareness and wisdom you will find compassion, the causes of different thoughts and emotions and your actions in the present. You will be taught to notice the nuances of where the mind is now? and what is it doing? This is the “playful” part of your journey. Working with your hands, senses and creativity, you will be like children again, playing with natures abundance. Through playing with natures shapes and materials, you will be releasing and relaxing which is effective for your mind body and spirit. 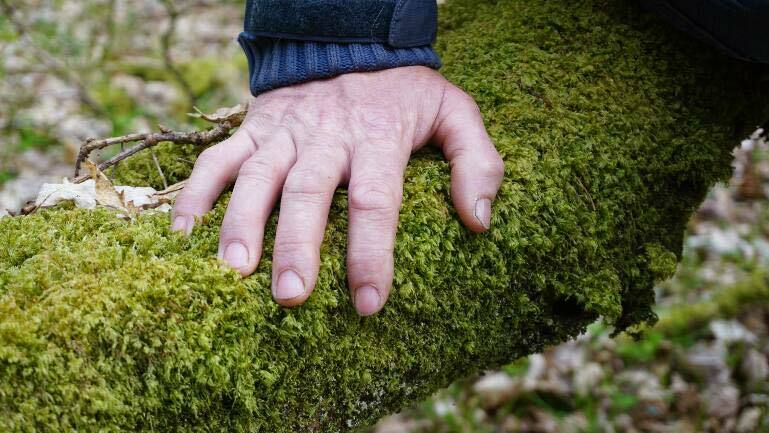 The simple act of getting your hands in the dirt is emotionally and physically restorative (like grounding). You will also be playing with clay, wood, willow, plants, seeds, nuts, fruits and leaves. For our retreats we have a rustic off-grid structure (the Hogan round house) that we use for campfire nights. The design is based on North American Indian round house. It is equipped with a chimney in the center of the roof, which allows for indoor camp fires in bad weather. Through storytelling and music, there are great laughs and inspiring moments. You are encouraged to bring instruments, song and performance. The nurturing gaze into the campfire is a wonderful feeling at night. You will be bathed in the sounds and vibrations of singing bowls, mantras, tim shas, wind gong, shakers and energy chime bars. These amazing sound sessions will help you let go and feel your mind body and spirit relax and feel harmonized by the frequencies. These sounds and vibrations will help rejuvenate your body and allow yourself to go into deep meditative places. It is a highly grounding experience. *if you are on medication, have a pacemaker or in the early stages of pregnancy, please let us know. 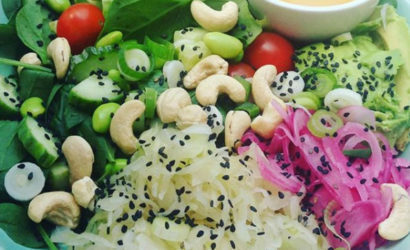 This digital detox retreat in Ireland provides some of the most amazing healthy vegetarian food. Prepared with love by resident staff, all meals and ingredients are sourced from our own local or organic garden sources. Food should be nourishing and nurturing as we reconnect to nature. The essential part of the Unplugged experience is to have quality food so the body can nurture and repair itself daily. Loving dogs, horses, cats, sheep, chickens and ducks are introduced to you and shared as part of the loving farm family. The animals here are a wonderful present source of fun and companionship. Considered as wise healers, they have the ability to sense the needs of visitors and remind us of our completeness with nature. 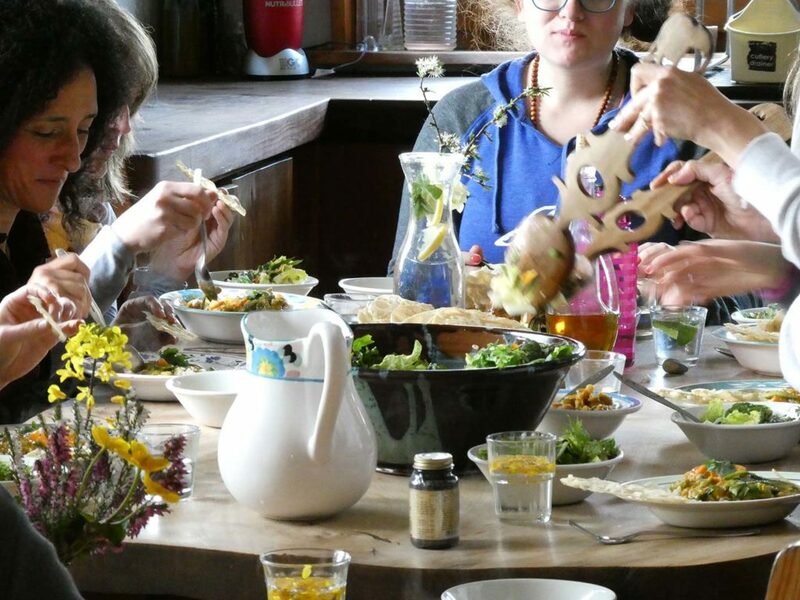 This amazing mindful yoga detox retreat in Ireland is the best spot to get a full digital detox and get back in touch with nature. Located in Derrymore (southwest Ireland) you are sure to feel the Irish connection and bounty of nature. This beautiful retreat is open to adult women and men. The age of participants vary from 25 to 55. This is the perfect retreat for you if you feel stressed, tense and tired. Are you overstimulated by our current technology paradigm? Are you unhappy with the world around you? Do you feel that your energy is down and lacking vitality? If you need a change of pace to just "be" yourself for a few days without distraction, this is your retreat. Perhaps you are recovering from a difficult experience and seeking a new direction? 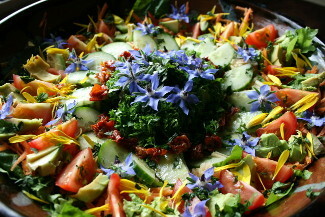 Or perhaps you are looking for a nature based holiday that is healthy and conscious.